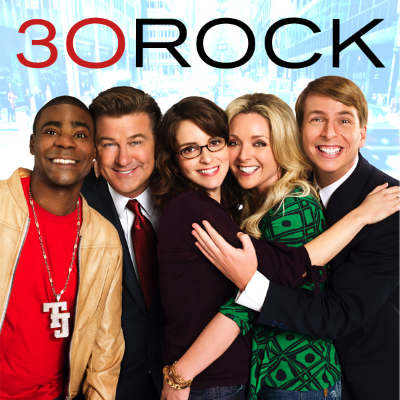 Jane Krakowski on the potential of a 30 Rock revival: "There's definitely been talk and conversations"
A 30 Rock revival, she says, "would be a dream come true. We all had the greatest time on that show." Read an oral history of 30 Rock's "Werewolf Bar Mitzvah"